I want to invite new contact for my kid (e.g. Grandma, kids friends, other relatives)? I want to help my child add his friends in Maily? How can my kid contact me? 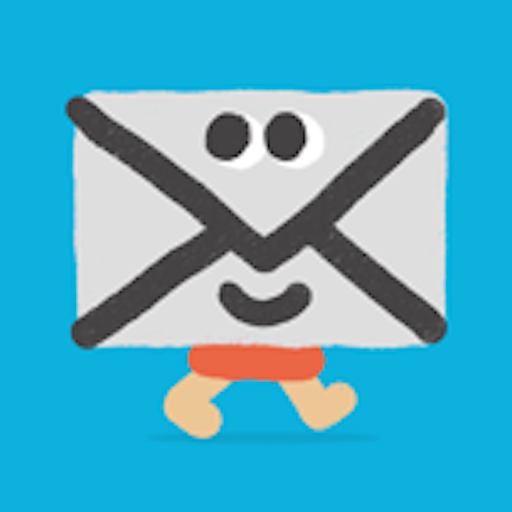 Yes, kids can send en email to family without Maily accounts. To do so, you need first to invite the family by adding her as a contact to your kid account. Without a Maily account, the invited family will be able to reply directly from their email inbox. The text message will be converted into a Maily - only text is supported currently. Pay attention, that non-registered user should use the "reply" button of the inbox tool and not use the button within the message. If they want to enjoy the full experience and send message compose will all the Maily tools, they have the opportunity to signup for a Maily account.